MLA Khumukcham Joykishan today drew the attention of the house regarding two news report published in this newspaper which said that ban of internet service will lose around 5 crore as transaction fails and also about the use of expired tear gas shells by the police force while controlling agitators. Joykishan said that if the news report is true than the state government need to lift the ban on internet immediately and also to let the police force stop using expired tear gas shell. 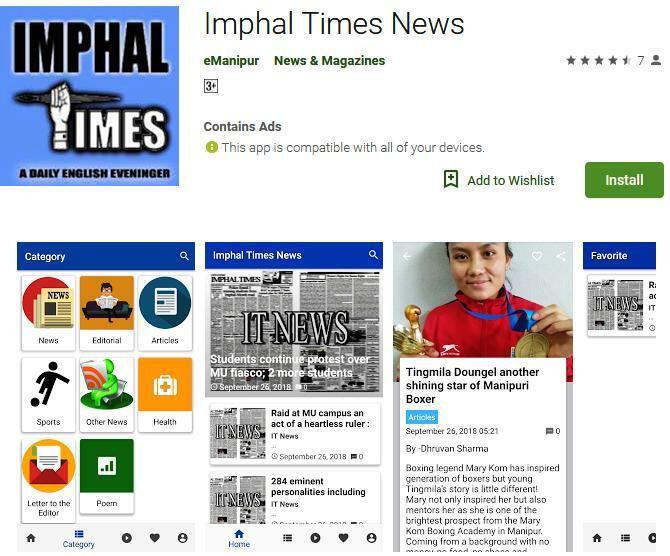 Imphal Times has reported that the tear gas shells which are expired are toxic and health hazard amounting to slow poisoning of the person who inhaled the gas. At another news report the Imphal Times had also reported that around Rs. 5 crore transactions may be ruined per day due to the ban of the internet service as today’s world completely depended on the internet for every works.